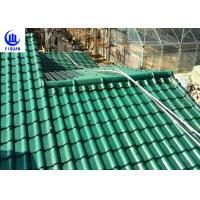 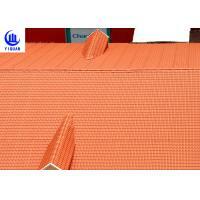 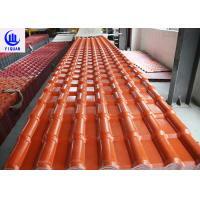 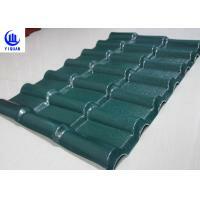 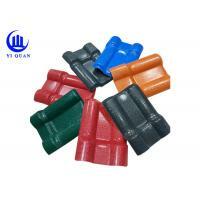 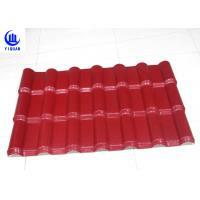 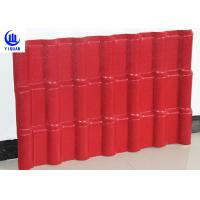 ASA Synthetic Resin Roof Tiles, coated with ASA resin, is a special 2-layer co-extruded roof tile. 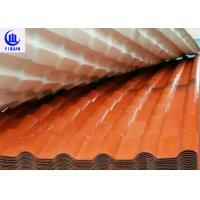 It is an innovation roof tile remains stable in color and physical properties under ultra-violet radiation, dampness, heat, chillness and impact. 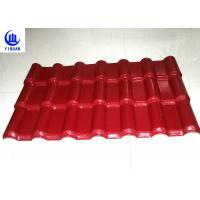 Decorative look - it combines new innovative style with Chinese antique elements, offering a fantastic decorative look to the roofs. 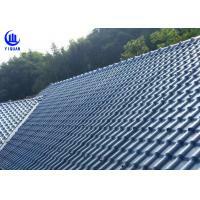 Excellent color stability and long life span - at least 10 years no color fading even under harsh weather condition such as strong UV radiation. 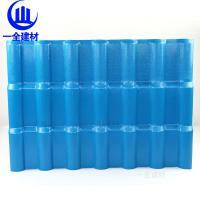 Its life span is up to 30 years. 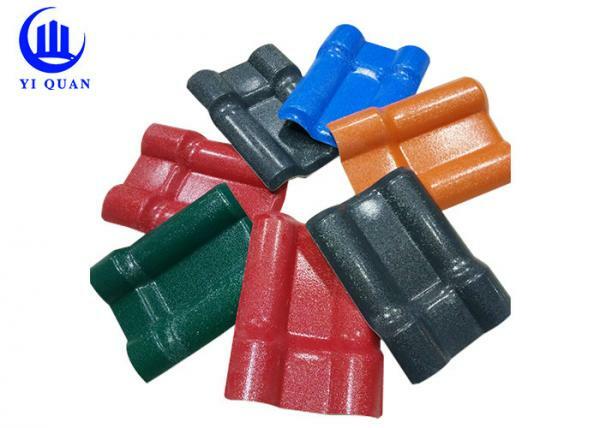 Good load carrying ability - no crack or damage happen when 150kgs is loaded with supporting distance of 660mm. 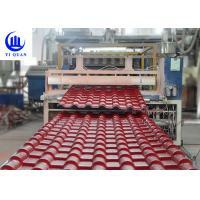 Impact resistance - no crack or damage occur after a steel ball of 1kg drop from 3 meters high.